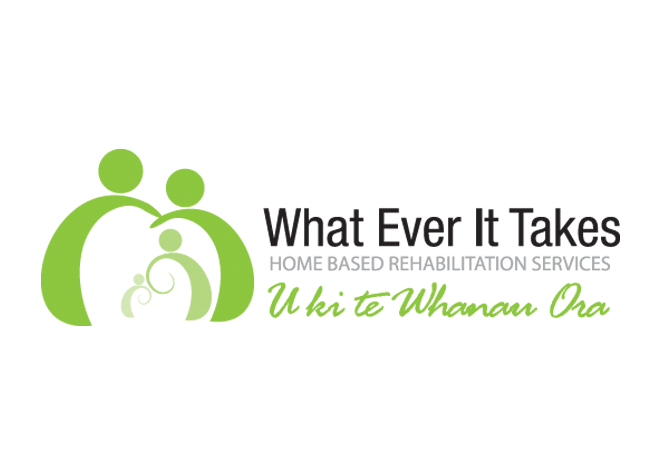 What Ever It Takes Home Based Rehabilitation Services is a programme designed to work in partnership with our clients, their family and support networks to achieve quality delivery of home based rehabilitation and support services in the community. 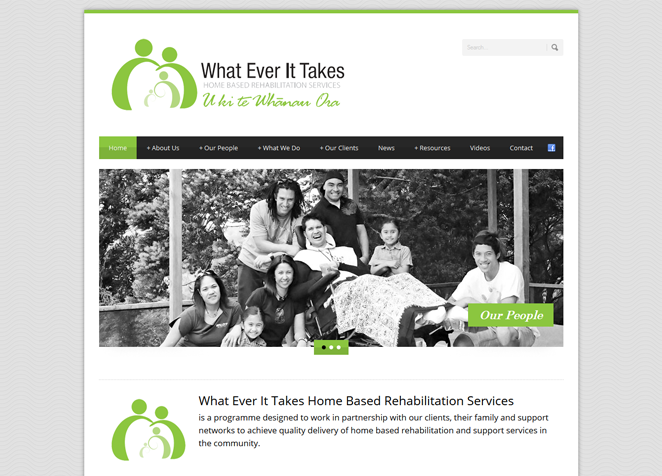 We have been involved with What Ever It Takes from when this rehabilitation service was started. 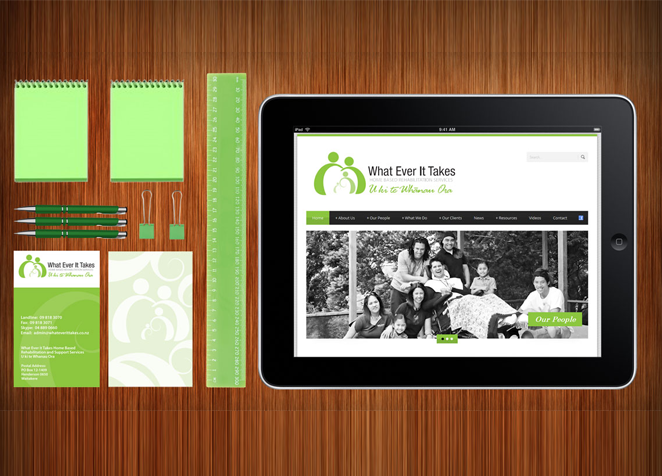 Native Council created their brand identity, logo, brochures, stationery, signage. 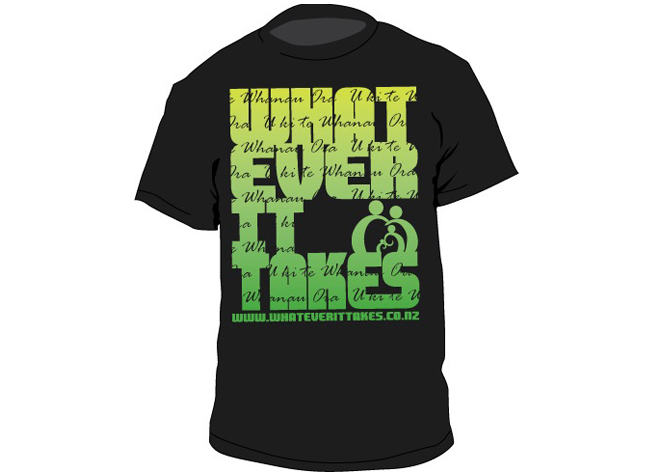 We have extended our mahi more recently into apparel design, vehicle signage, filming events and creating videos for Charmeyne and the team. 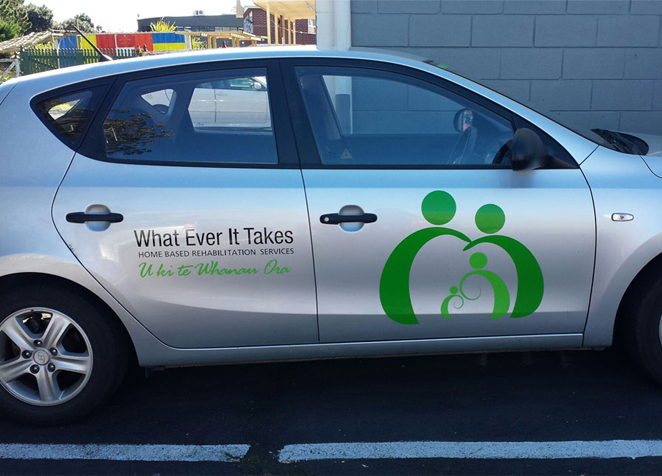 We continue to enjoy a close relationship and support them in their kaupapa.